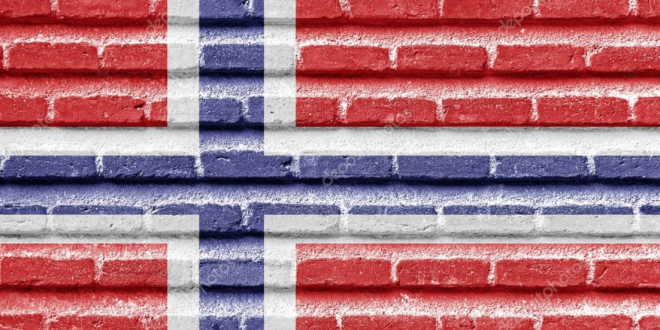 A coalition of Norwegian political parties has secured a mandate demanding that Parliament and the cultural committee of Storting (Norway’s legislative assembly) move to severely restrict consumer engagement with foreign online gambling/betting operators. Strict IP blocking of foreign online gambling operators. 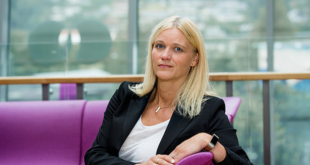 Allowing Lotteri og Stiftelsestilsynet, Norway’s gambling regulator to monitor banking transactions with foreign operators. 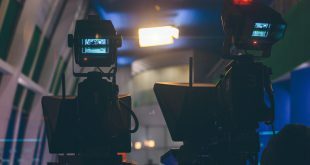 Implementing further advertising restrictions targeting the digital inventory of media owners promoting unlicensed gambling websites. 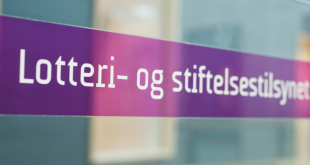 Extending Lotteri og Stiftelsestilsynet powers to set fines for violations of Norway’s gambling act and financial codes. 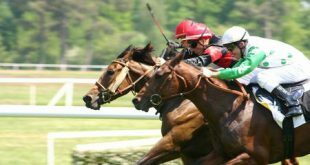 The supporting parties have detailed that the provisions aim to tighten Norway’s gambling protections, whilst further supporting state-owned gambling operator Norsk Tipping’s charitable contributions. 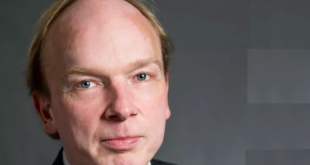 In recent months, the government has come under criticism of MPs, as it has been revealed that Norway’s Sovereign Wealth Fund has investments in a number of foreign online gambling operators, undermining Norsk Tipping’s position. The imposed mandate will see Norway’s liberal Venstre party, lose its pilot project seeking to develop a licensing scheme for foreign gambling enterprises. At present, Norwegian news sources report that Parliament and Storting have been urged to implement the restrictions by 7 May 2018.